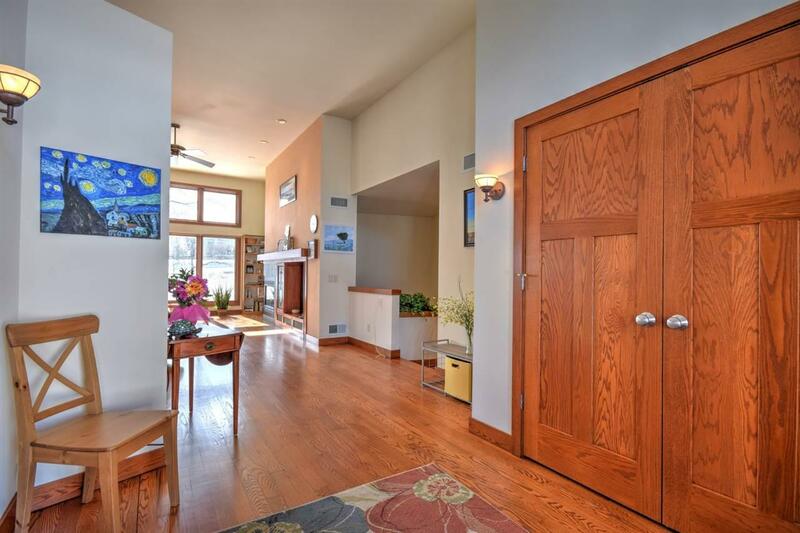 3293 Prairie Glade Rd, Middleton, WI 53562 (#1849146) :: Nicole Charles & Associates, Inc.
Middleton Hills Show home. 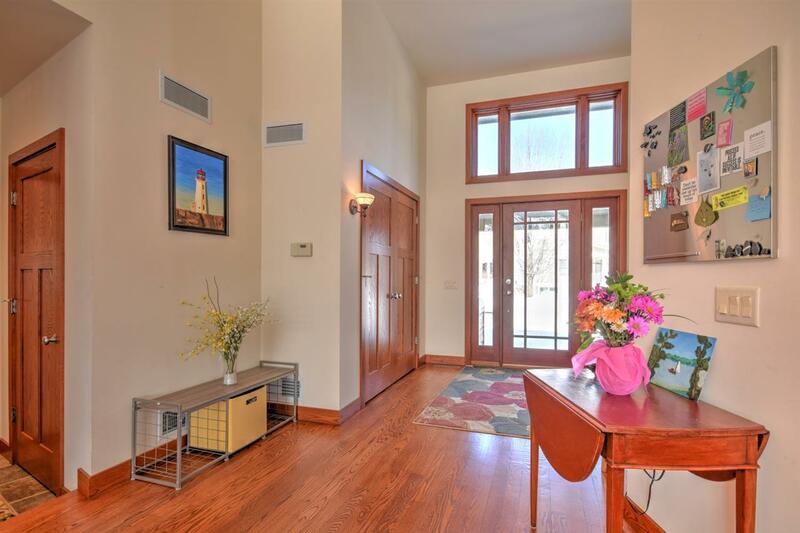 Welcome home to this stunning Middleton Hills Craftsman/Prairie Style home. 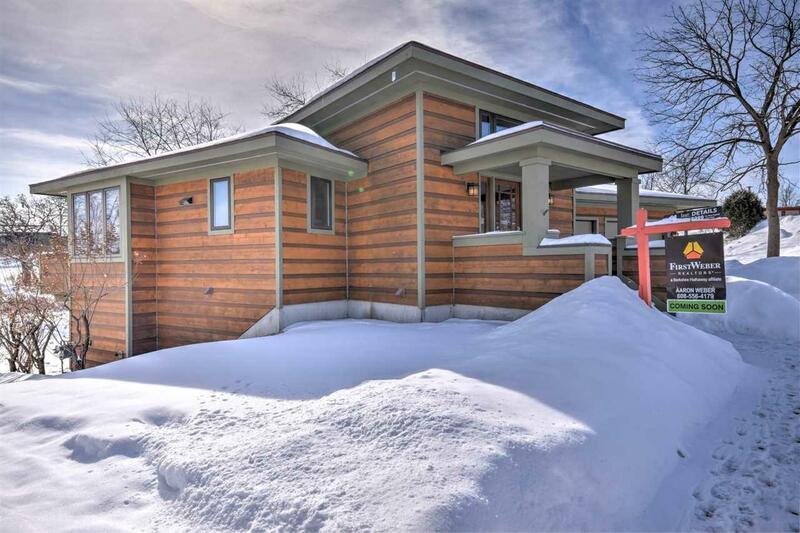 House features a main level master suite, gourmet kitchen with granite counters, living room with gas fireplace, 3 season room, finished lower level with 2 bedrooms, 2nd rec room, wood burning fireplace and huge laundry room. 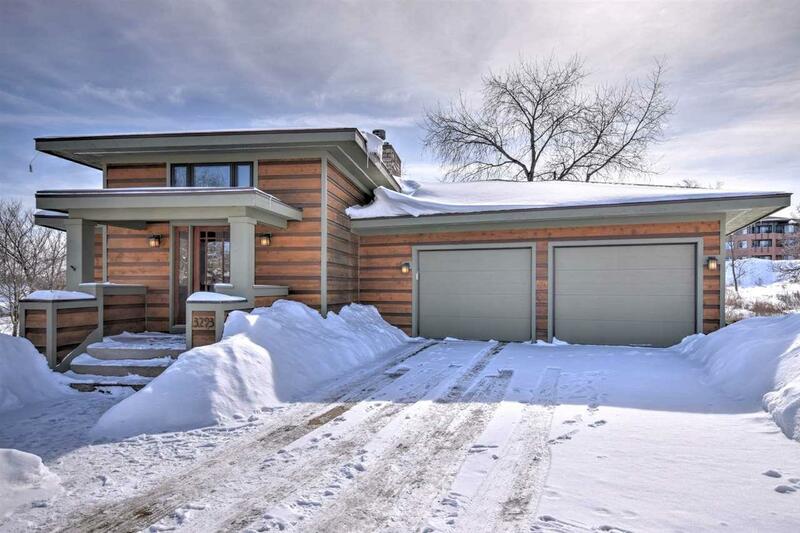 Enjoy the open concept living with amazing views of the back yard. Tons of light will fill this home on those cold snowy days. This home will not disappoint.